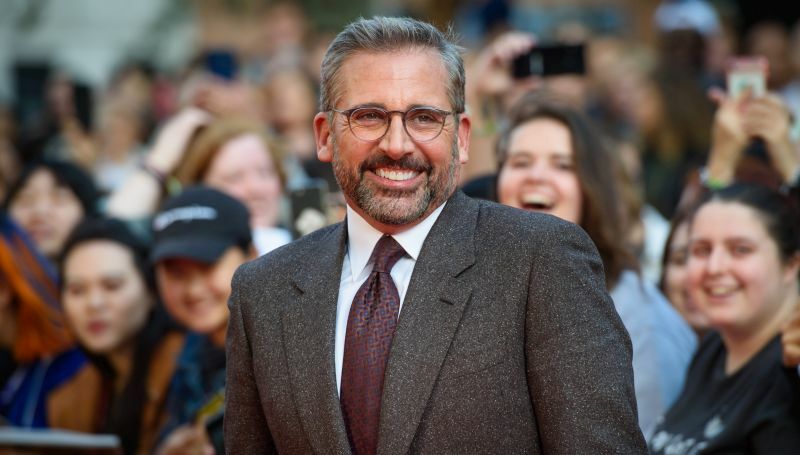 The Hollywood Reporter brings word that Steve Carell, most notable for his starring role on the hit NBC sitcom The Office, will be returning to television in an upcoming Apple drama starring alongside Reese Witherspoon and Jennifer Aniston. The series, which has already received a two-season and 20-episode order and created by Michael Ellenberg (The Leftovers), will follow the lives of the people who wake up before dawn and deliver the morning talk shows on TV. Carell is set to portray Mitch Kessler, a morning show anchor who is struggling to maintain relevance in the evolving world of media. The 56-year-old actor has focused more on his theatrical career since departing The Office in 2011, starring in against-type dramatic performances that have earned him critical acclaim, including his Oscar-nominated role in 2014’s Foxcatcher, 2017’s Last Flag Flying and this year’s family drama Beautiful Boy starring alongside Oscar-nominated Timothée Chalamet, which just hit theaters earlier this month. Witherspoon made her main role television debut in last year’s Big Little Lies, for which she also executive produced the series, and it resulted in widespread acclaim for both the actress and the series, with a second season currently in production and set to debut sometime in 2019.